IOSHE provide a wide variety of Occupational Safety & Health, Environmental and Social courses. The training can be specialized to meet individual, organizational, regional and national needs. A good and proper Safety, Health and Environment System plays a crucial role in each and every organization and business. It provides for the continued existence and success of a firm through minimization of harms and ill health in a workplace meanwhile consideration of environmental protection together with sustainable development. A process or an operation or a service can introduce a variety of positive and negative impacts on safety, health of the parties involved, as well as nearby environment and society. So as to enhance the levels of motivation, cooperation and morale in the society, a workforce, an organization, it is imperative to understand and take responsibility on implementing an effective Safety, Health and Environment culture everywhere. In response to the need for fundamental awareness to extensive knowledge of Occupational Safety & Health, and protection of the Environment, Institute of Occupational Safety, Health and Environment (IOSHE) has been established. IOSHE provide a wide variety of Occupational Safety & Health, Environmental and Social courses. The training can be specialized to meet individual, organizational, regional and national needs. The training will be conducted by internationally recognized and more than 20 years experienced Safety, Health and Environment Professionals. The training and courses take account of theoretically and sophistically approaches in line with IOSHE’s comprehensive syllabus and teaching guides. 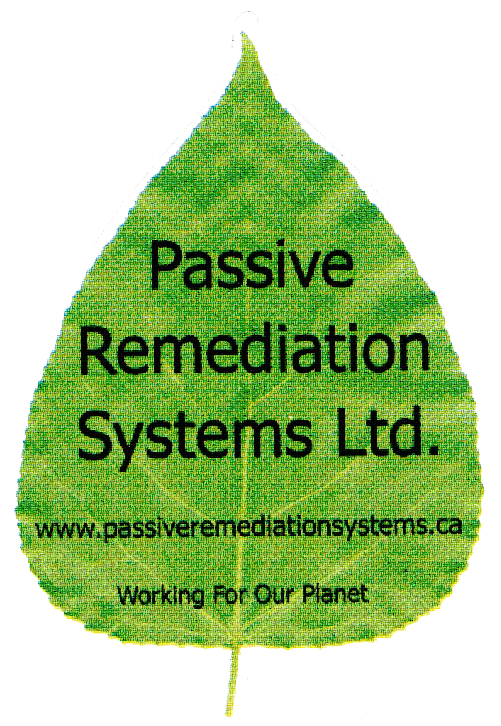 Professional guidance of IOSHE is principally provided by GREEN CANADA ASIA Consultancy Services, Canada. In Myanmar, IOSHE will focus on educating and consulting the local and multinational workforces in order to equip with Safety, Health and Environmental (SHE) awareness, fundamental and advanced SHE knowledge to apply in the workplace(s). Furthermore, IOSHE will enhance SHE compliances in the workplace through educating applicable National legislations and International Standards. 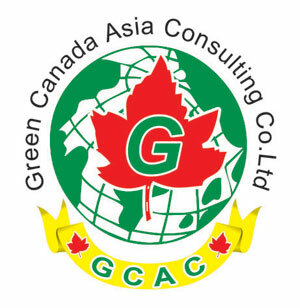 Recently IOSHE offers Safety, Health & Environment related short courses and certificate will be issued by Institute of Safety, Health & Environment in collaboration with GREEN CANADA ASIA CONSULTANCY SERVICES, Vancouver, Canada. 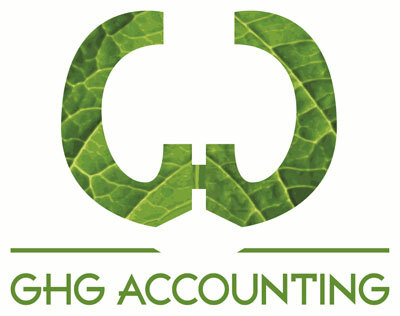 In addition, to obtain other technical and academic supports IOSHE has closely collaborated with ACE EHSS Pte Ltd, Singapore and Turnkey Pte Ltd, Canada, GHG Accounting, Canada, and other relevant organizations. In Myanmar, IOSHE also seek out regulated directions and guidance from relevant Ministries. The quality assurance procedures will be agreed with the applicable Ministries and some International Organizations. No 173 (First Floor) , Sayarsan Road, Bahan Township, Yangon, Myanmar. Copyright © MWP. All rights reserved. Developed by MWP ( myanmar web professional ).